A lavish volume of classic tales from the master German storytellers. Retold and illustrated by Val Biro. 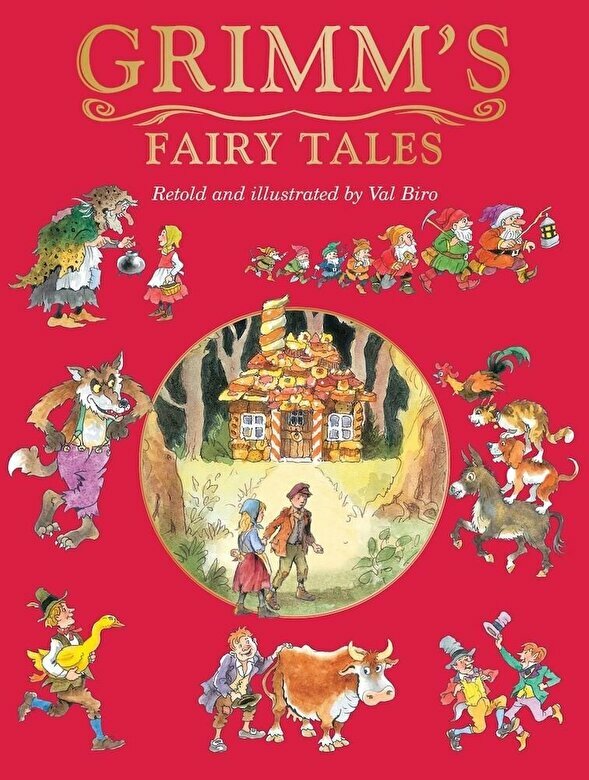 Stories include Snow White and the Seven Dwarfs, Hansel and Gretel, The Golden Goose and many more. Perfect for storytime and a fabulous gift to treasure forever.